Product categories of Cowboy Crowns, we are specialized manufacturers from China, Cowboy Crowns, Boot Crowns suppliers/factory, wholesale high-quality products of Shoe Crowns R & D and manufacturing, we have the perfect after-sales service and technical support. Look forward to your cooperation! 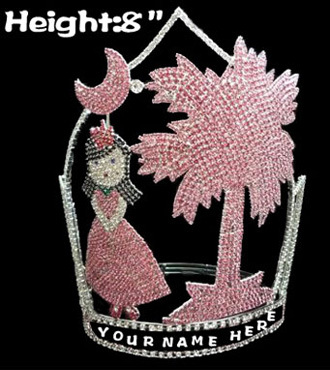 Custom Crowns or say custom made Crowns is a special kind of crowns for pageant, that because the crowns made according to buyer`s pic or only according to buyer`s description. 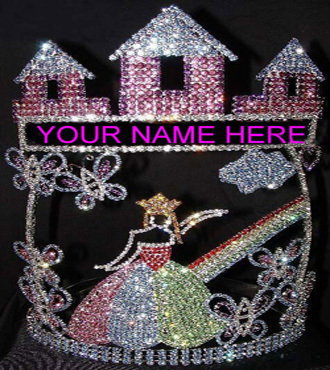 The Custom Pageant Crowns match the theme of the pageant very well and it`s really very unique as the crowns only made for yourself. That`s the reason why so customer asked for custom crowns.